> Home > About Us: Who Are We? Since 1993, Polygon Fire Protection has built a solid reputation as a provider of products and services that meet its clientele’s specific requirements. As the international counterpart of Viking Fire Protection, a Canadian industry leader with more than 80 years of expertise, Polygon currently exports its know-how to 34 countries. The list of its achievements abroad is growing ever more impressive. Polygon is a renowned Canadian company that specializes in the fields of fire detection and protection. 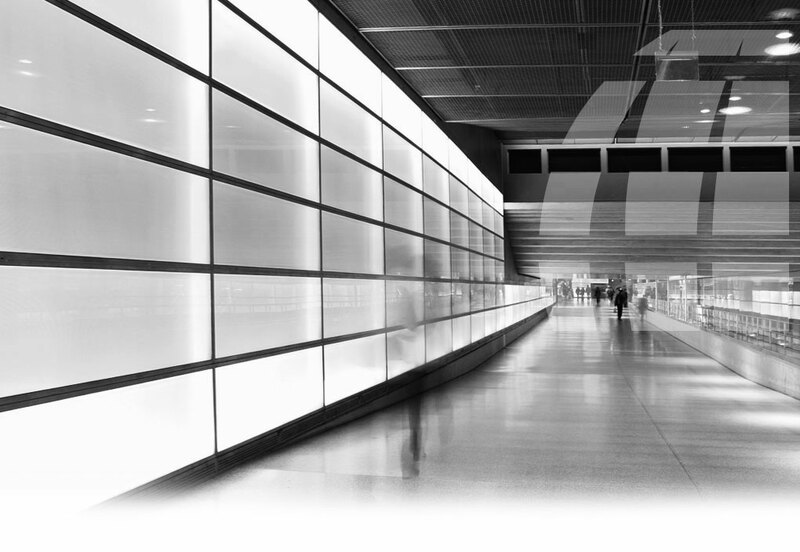 Today its expert-designed innovative systems protect many buildings around the world. Whether protection is required for residential or commercial buildings, or for high-risk industrial facilities, Polygon offers highly effective systems that meet and even exceed North American and international fire protection standards. Polygon’s grasp of the cutting-edge technologies used in the field of special risks is exceptional. Its team of experts identify the risks with precision and provide systems offering the best possible protection. Polygon Fire Protection is qualified as a Best Employers in Canada 2017 Platinum level, which is the highest level and meeting the requirements of the global Best Employers program. A distinction that gives us enormous pride, especially because of the valuable participation of all our employees at the Best Employers' survey, headed by the group Aon Hewitt. We want to thank all our employees who comes in every day to put their expertise and talent to work, creating a distinctive and performing company. The National Fire Protection Association is an American organization advocating worldwide fire prevention and public safety by establishing codes and standards designed to minimize the risk and effects of fire. The inception of NFPA in 1896 instituted a significant innovation in the field of fire protection. In accordance with rigorous criteria the association established 300 codes and standards that are the key reference in the field of fire protection and prevention. Polygon systems are designed and installed according to NFPA standards. Polygon Fire Protection Inc. uses products that are regognized by ULC standards (Underwriters Laboratories of Canada). The ULC marking is recognized nationally in Canada and can be found on various types of products such as construction materials as well as fire prevention and extinguishing products. A ULC certified product is a product that is in compliance with Canadian safety standards. 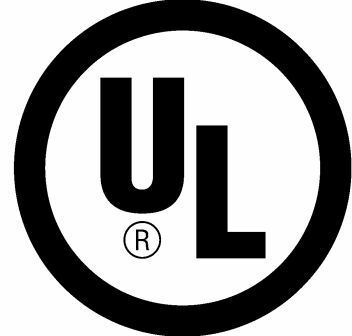 Consumers and professionals alike look for the ULC mark as a trusted symbol of safety. 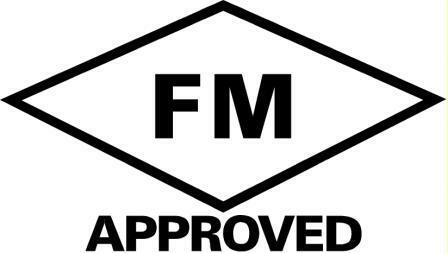 Another strict standard is the FM Approved marking that is synonymous to the highest quality standard recognized worldwide. This is why Polygon trusts FM approved products and is proud to offer its customers the best product available. While keeping a global vision and an innovative mind, the enterprise establishes relationships based on trust and equity to offer high quality customer services that show honesty, integrity and transparency. Provide our clients with products and services that meet their specific fire protection needs —to save lives and property! Maintain customer relations in a position of trust based on the principles of honesty, integrity and tranparency. Be open and inclusive when interacting with customers and be solution-oriented. Seek opportunities in the work environment to share creative ideas and knowledge in view of implementing value-added improvements. Establish relationshps of trust and fairness by adopting a human and respectful approach and by being transparent. Seek to establish ties between complete customer satisfaction, work to be performed and the company's focus to remain focused on the big picture. Polygon built its reputation of excellence one project at a time, with the help of a team of professionals, and through the proven efficiency of its systems, which are manufactured using only high-quality products by such manufacturers. Consult the list of major product manufacturers used in Polygon Fire Protection projects.